Can calcific amatonormativity be cured? 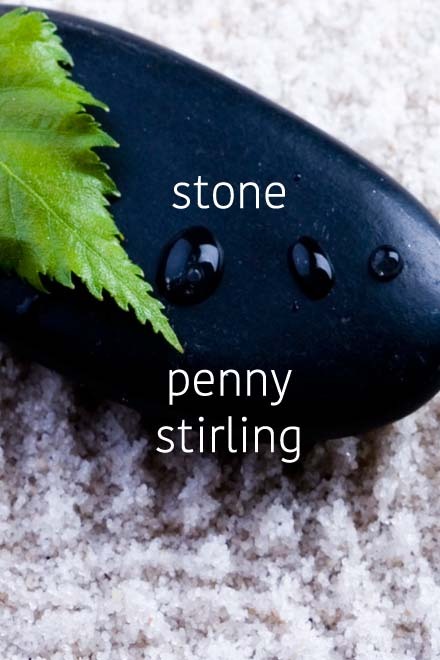 An aromantic student struggles with stone and friendship. Penny Stirling edits transcripts and embroiders pixel art in Western Australia. Ous speculative fiction and poetry can be found in Strange Horizons, Lackington’s, Interfictions, Liminality, Heiresses of Russ, and other venues. For more, see Penny's website and Twitter.